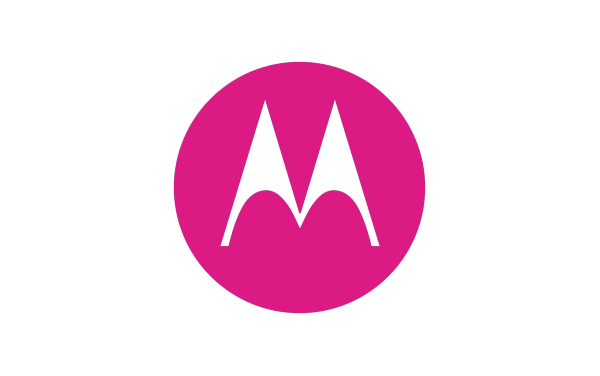 On this page, you will find the direct link to download Motorola Moto G6 XT1925-2 Stock ROM (firmware, flash file). The Firmware package contains Firmware, Driver, Flash Tool and How-to Flash Manual. Step 4: Connect your Motorola Smartphone to the computer. Step 5: Open flashfile.bat from the firmware folder to begin the Flashing process. Step 6: Once flashing is done, disconnect the device and restart. [*] Alternate Tool: If you are running on Windows older than Windows 10 then you can try RSD Lite Tool to Flash the Firmware on your Motorola Smartphone and Tablets.